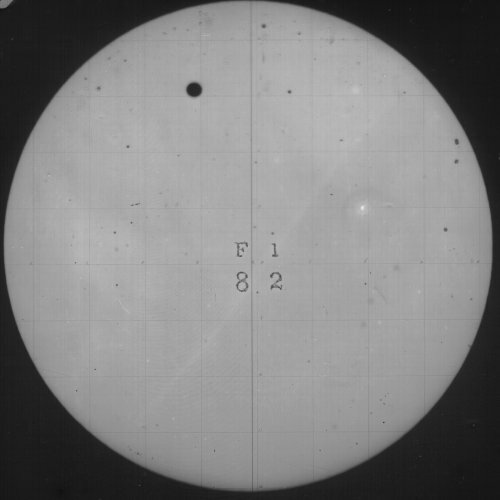 The etching above shows William Crabtree in 1639 making what is thought to be one of the very first observations of the ‘Transit of Venus’, when the planet Venus crosses the face of the Sun. 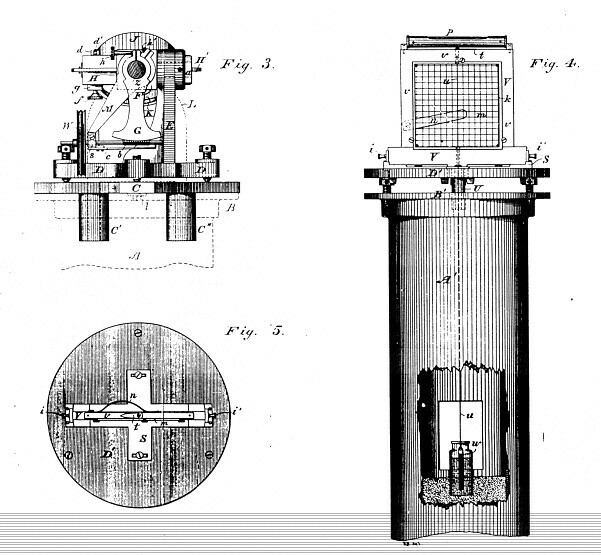 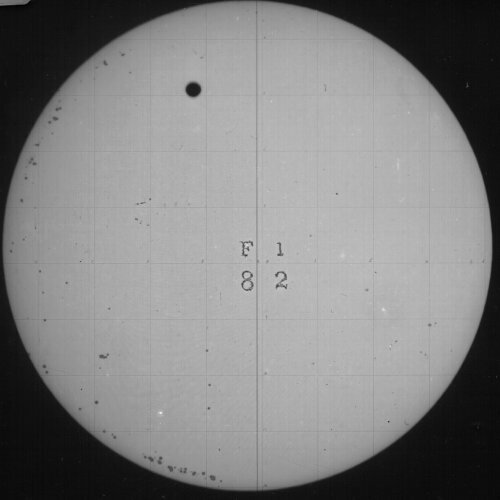 There would be three more such occurrences before the event of 1882 shown in the images below. 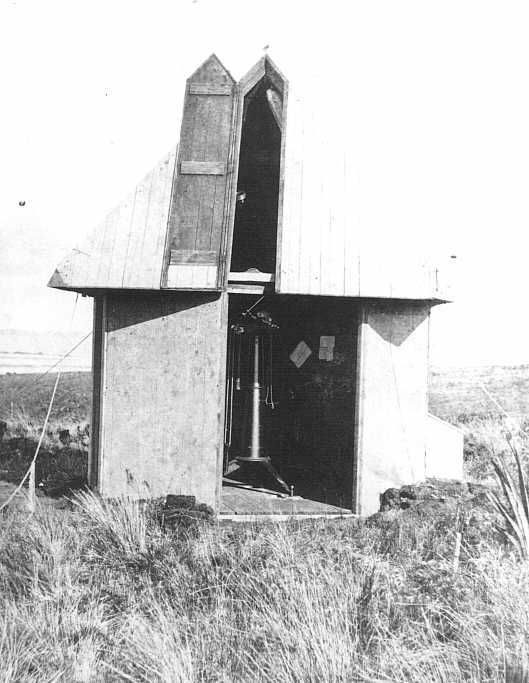 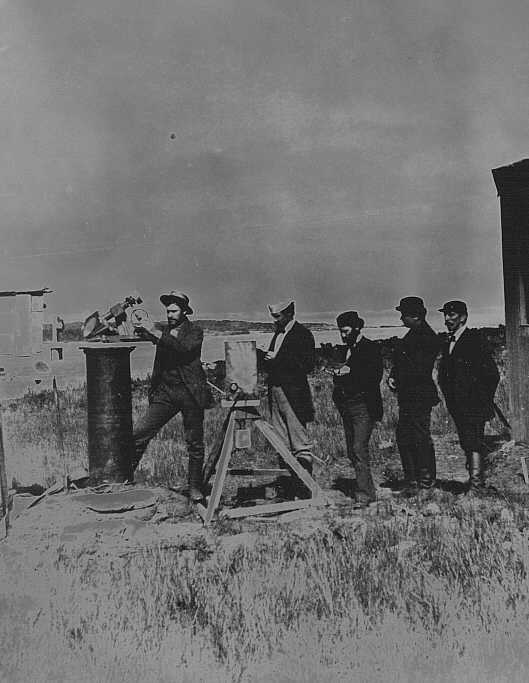 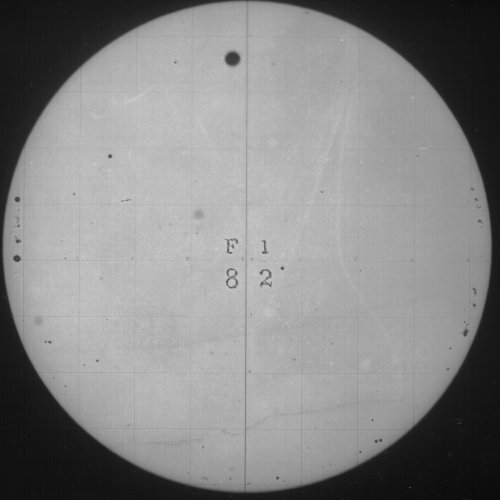 Rather than using wet bromo-iodide plates to capture the image as was done for the Transit of Venus in 1874 only 14 years earlier, these images from 1882 were made on dry collodion emulsion plates – a much more practical method. 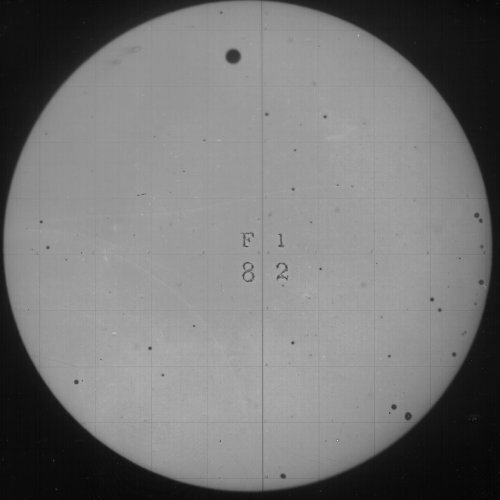 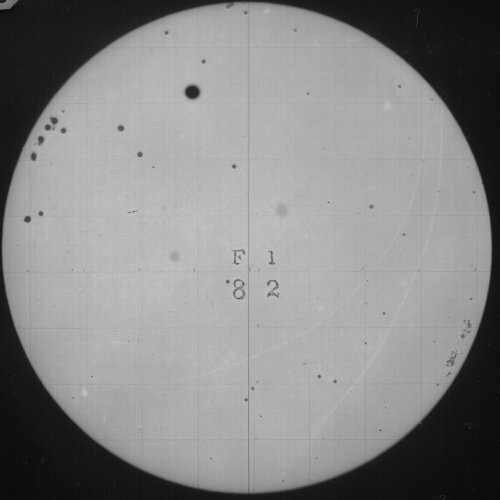 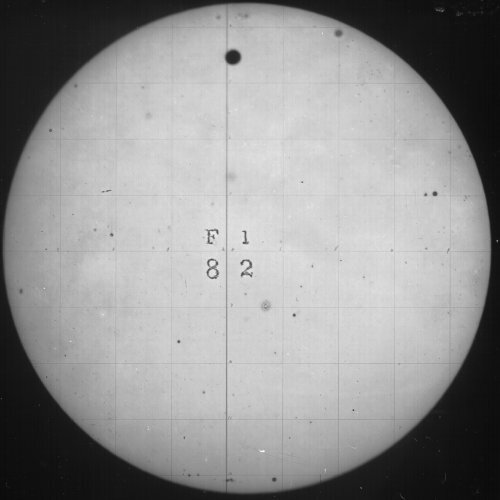 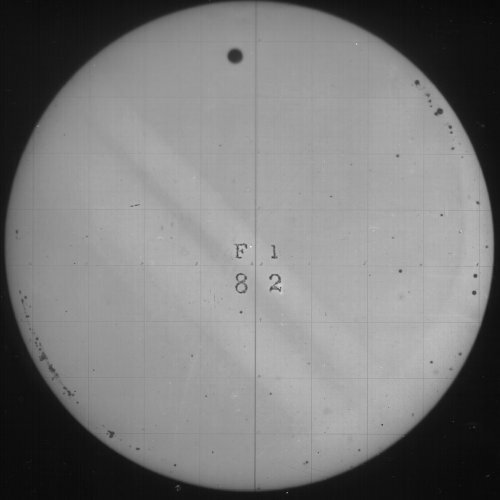 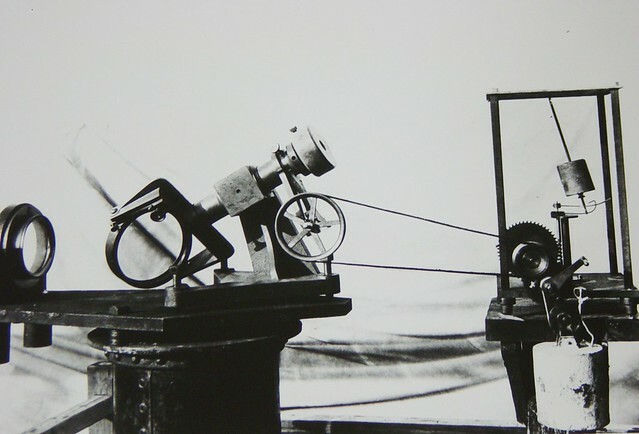 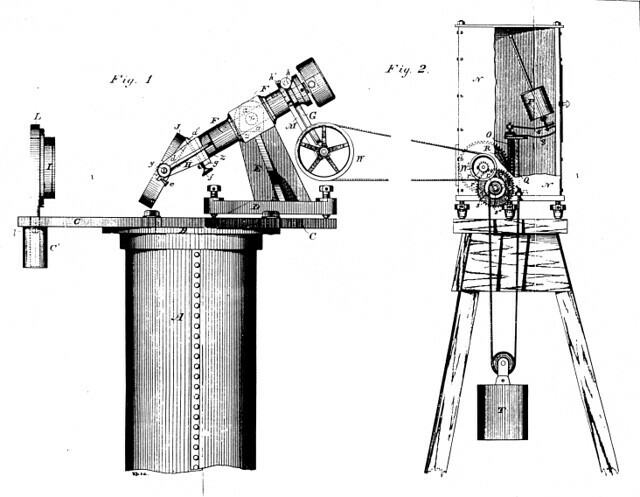 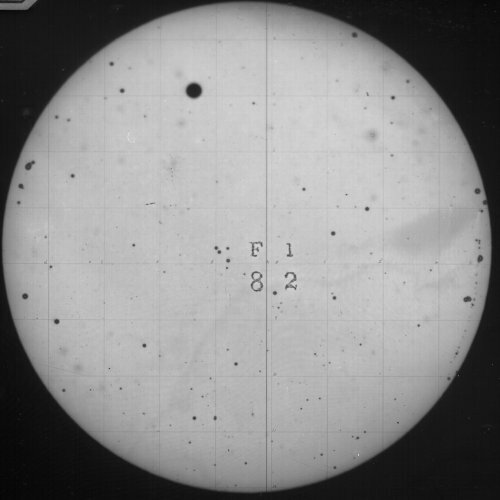 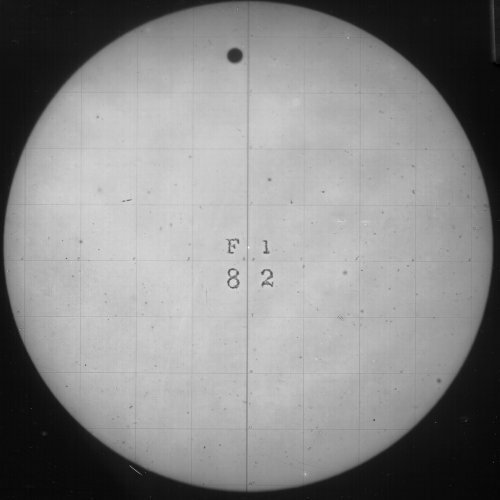 The Naval Observatory and Transit of Venus Commission sent 8 parties around the world to observe each of the transits; the results of which were important for determining the scale of the solar system. 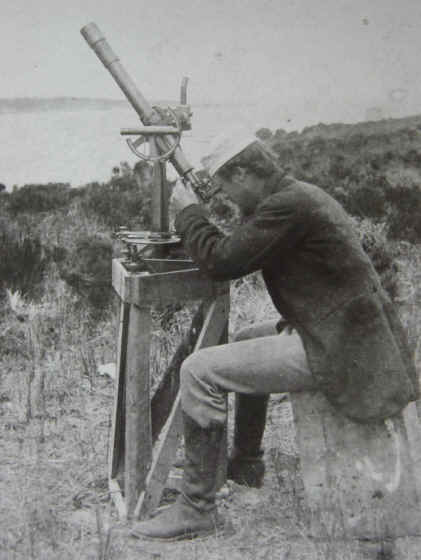 Of the hundreds of images created during the 1882 American expeditions only 11 plates still survive. 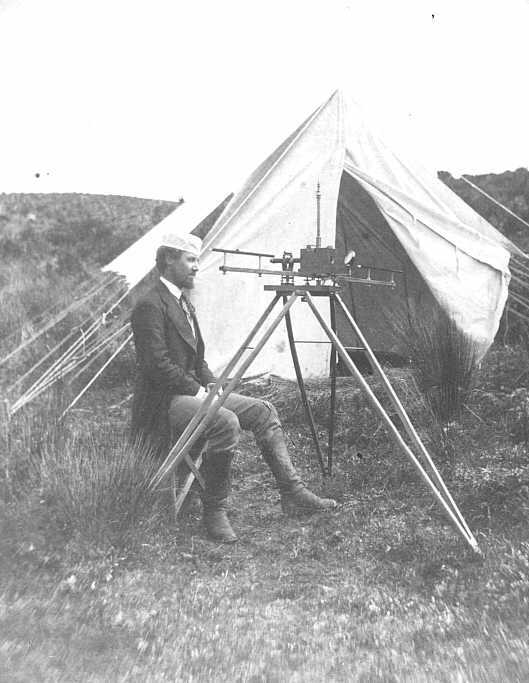 Below are some images from the 1874 and 1882 expeditions in progress. 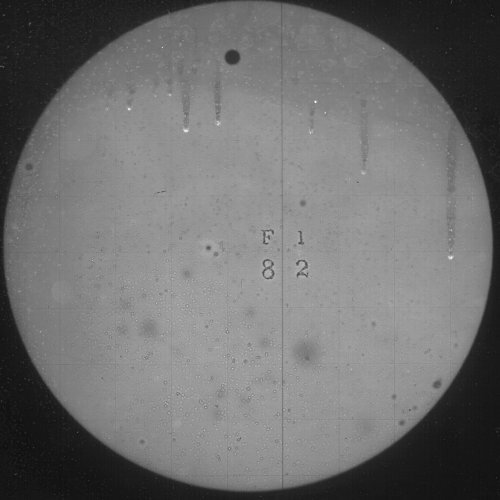 (See more here).